A confidential report by Belgian investigators confirms that British intelligence services hacked state-owned Belgian telecom giant Belgacom on behalf of Washington, it was revealed on Thursday (20 September). 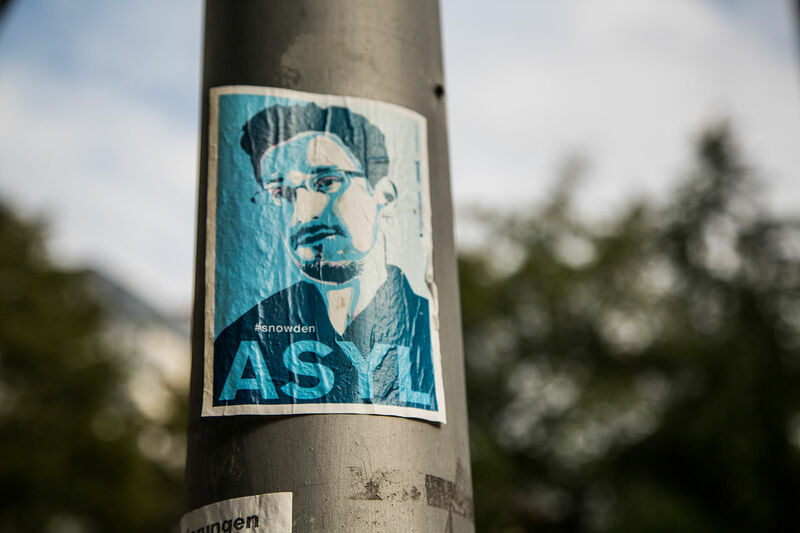 Snowden, a former contractor for the US National Security Agency, spectacularly uncovered the extent of snooping by the US intelligence services and has been living in exile ever since. Snowden’s trove of data also exposed the NSA’s close cooperation with other agencies, such as Britain’s GCHQ, which is responsible for collecting electronic intelligence. 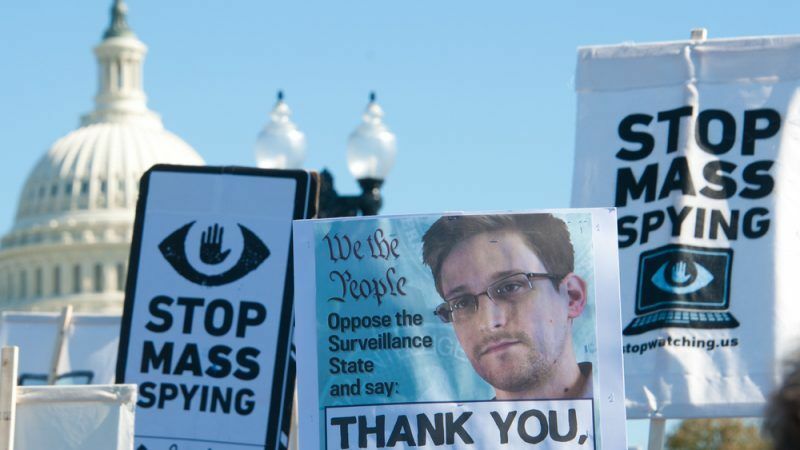 Edward Snowden has asylum in Russia until 2020 but his lawyers have said it’s time EU countries “pay back” for exposing the extent of American snooping by giving him legal protection. The Belgian probe focused on GCHQ thanks to about twenty slides among Snowden’s document trove that expose the targets of GCHQ’s hacking. These include the Belgian company’s BICS unit, which handles huge volumes of phone and data traffic in Africa and the Middle East, as well as European customers that included European Union institutions. The matter will now be discussed within Belgium’s National Security Council, which includes the Belgian Prime Minister with top security ministers and officials. Contacted by AFP, the Belgian Federal Prosecutor’s Office and the cabinet of Minister Geens refused to comment. In the summer of 2013, when the scandal broke, Flemish newspaper De Standaard said BICS was central to the spying operation in order to access communications with phone numbers from Middle Eastern countries, including Syria and Yemen. The then Belgian prime minister, Elio di Rupo, promised in September 2013 to take “the appropriate steps” if the “high-level involvement” of a foreign country was confirmed. “exposed the NSA’s close cooperation with other agencies, such as Britain’s GCHQ” – not quite correct – the NSA funds GCHQ – I believe to the tune of perhaps £90m per year – maybe it is more now. In the same way that the UK is often seen as Washington’s poodle on the other side of the pond – such is the relationship between the NSA & GCHQ. The BBC gets funds from the DU to propagate it’s propaganda. GCHQ’s budget is not reliant on what is in the grand scheme of things a poultry 90 Million. Enjoy your conference in Liverpool!